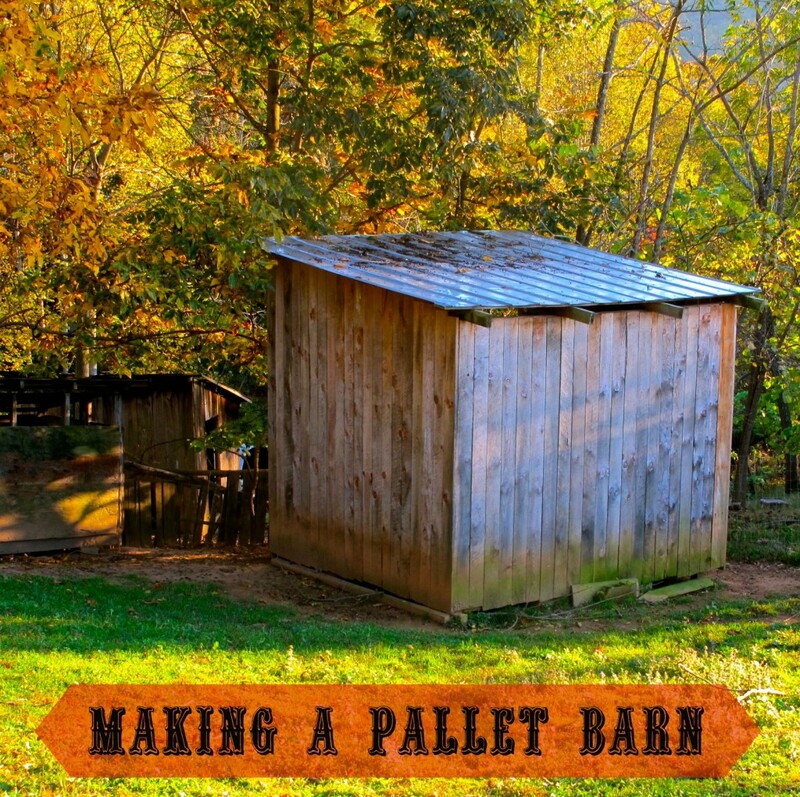 “In a previous post shared our quick pallet shelter, but I also wanted to show how you can make a more permanent barn out of pallets. We made this pallet barn a couple of years ago, when we were very new to building any sort of structure, and if I were to do it over again, I would probably do a million things differently. But the overall process would be about the same and using pallets is an economical and sustainable way to build any structure you might need. 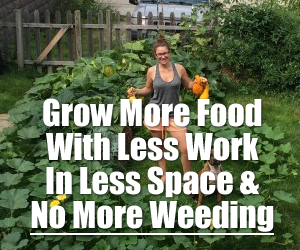 I posted a how-to on my personal blog when we first completed this structure, but wanted to add it here as well.